Polyurethane Film is also commonly referred to as TPU, Urethane or PU film. 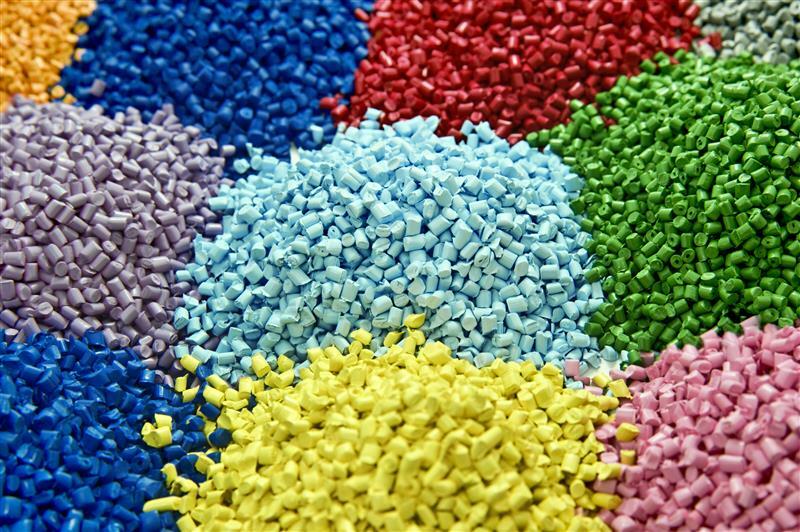 Thermal Plastic Urethane was first developed in 1937 and has for decades been used in the manufacture of a unique class of films. Their are several properties that make TPU films preferable to common films such as PP, PE and PVC are. There are three main chemical classes of TPU films. These include Polyester, Polyether and Polycaprolactone. In addition TPU films are available in aromatic or aliphatic varieties. Aromatic films are used in most consumer applications while aliphatic films are used in specialty applications that require high levels of optical clarity or specific adhesion properties. Polycaprolactone TPU films have the toughness of Polyester TPU films while also offering a higher level of low temperature flexibility and moisture resistance. These films are an excellent choice for hydraulic or pneumatic seals. PFC will work with you to develop the film needed for your specific application. We produce films in all of the above chemistries in thickness of .001” to .080” and widths out to 66" We also offer stock products in polyester films. Please feel free to request a free sample. PFC takes pride in our knowledgeable staff and direct relationship with all of our manufacturers and engineers. Plastic Film Corporation can meet your needed requirements, whatever the type of plastic substrate. If we cannot manufacture it or immediately help you with our stock supply, we can assist you in sourcing it. Contact us today to learn more. Ready to order? Request a quote today. Whether you want to request a quote on our basic stock line or need a more specialized material. Please inquire within.